My wedding day is approaching and now that Ive got the perfect wedding dress, I need a flawless face to compliment it. I was introduced to VIP KOREANA last 2 months ago, actually more like I found them as I was browsing thru my Facebook, I came across this beauty centre where their customers shows off their before and after treatment photos. I was amazed. It so happens that one of my friend happens to work there, I quickly msg her on facebook and the conversation started from there. FCR stands for Fractional Cell Regeneration. This treatment gives you a post laser effect through the unique methodology without application of any aesthetic machines. It is simply achieved by through hand rubbing technique. 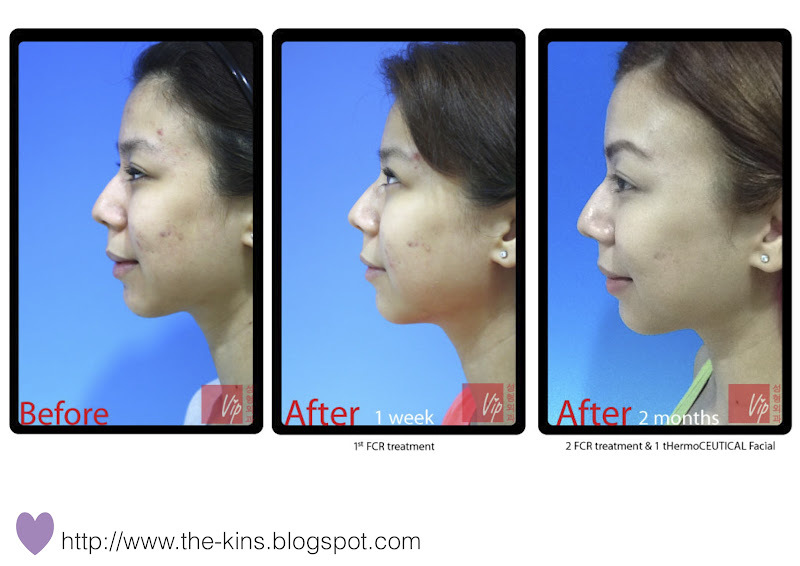 FCR treatments is great for reducing acne scar, pigmentation, reduce enlarged pores, improve skin tone and skin elasticity. It can also improve freckles, keratosis pillars and seborrhoeic skin indications. It is formulated with 200 μm fractional prickles of mineral rich coral calcium to penetrate into dermis and epidermis layer. It is quite similar to Microdermabasion but Microdermabasion can only help on the Epidermis layer and not dermis. FCR treatments activates cell regeneration cycle and stimulates the production of collagen. Hence, it helps the skin to have an effective absorption whilst applying good nutrients onto the skin. I was amazed by the results. Just 2x FCR treatment. You know I wont simply upload the before pic if I didn’t trust this company at all, my face has been better and I cant wait for my 3rd FCR already :) Beautiful skin, here I come! During my first treatment, I could already see the differences. I had acne on my right cheek ( my right face is worse than my left ) After undergoing the first treatment, it KILLED my acne. In one week when my face was healing, my acne was gone! I was shocked and sooooooo happy with the results. 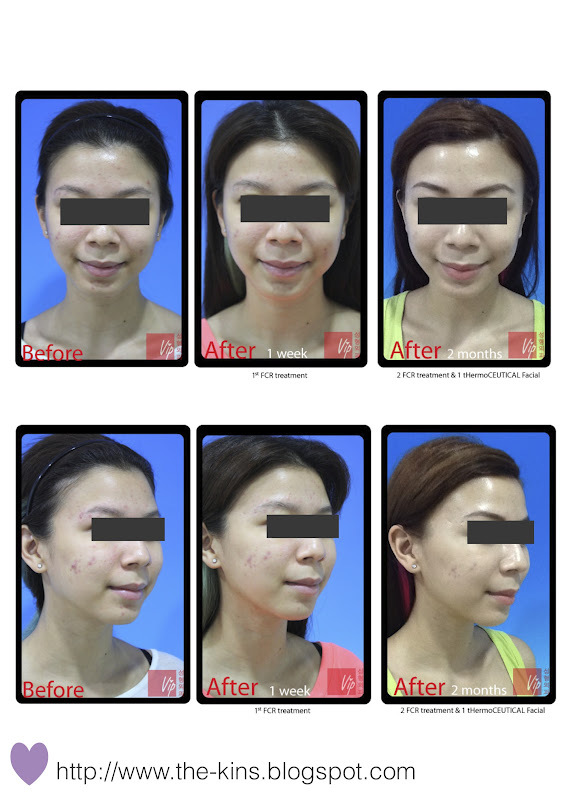 My skin was fairer, my pores were tighter and my mom and sister could tell me that my skin improved without me telling them I went for the FCR treatment. From my experience, FCR can be quite addictive. Yes addictive. You can only do this once a month or 3 weeks depending on your skin type and with the results, you would want to do it almost every week. It takes about 4-5 days to see the full results after the treatment and trust me, you will be happy with it. 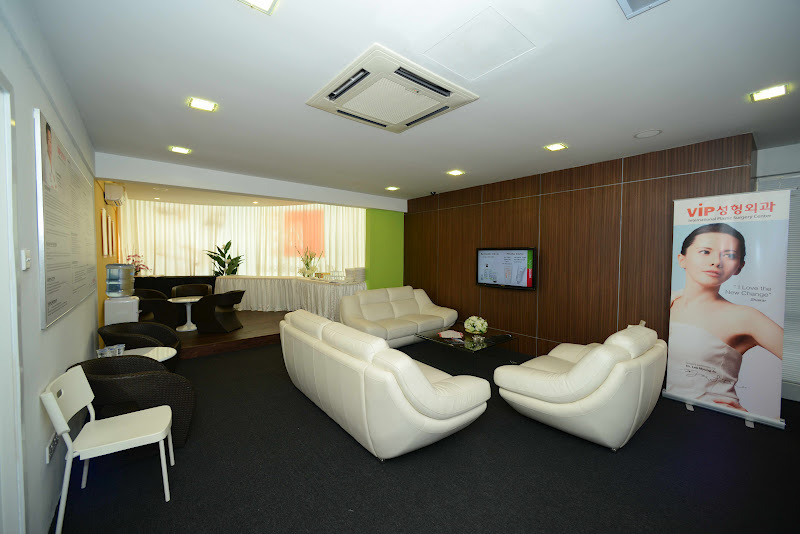 VIP KOREANA is located at Puchong near GIANT Hypermarket. It’s a very cozy place and I love how clean and nicely decorated the place is. The people who works there are really friendly too, they always give me advice and they constantly care and do their best for my face. Thank you Samantha for being patience with me, she is my beauty aesthetician with a kind heart. You can either call them at 03 8051 0843 or simply visit them at 2 & 2A, 3rd Floor, Jalan Puteri 1/5, Bandar Puteri Puchong, 47100 Puchong, Selangor or their branch in Kota Kinabalu Lot No G-809, Ground Floor, 1 Borneo Hypermall, Kota Kinabalu, Sabah. Tel : 088 448800. Cant wait to blog about that too! 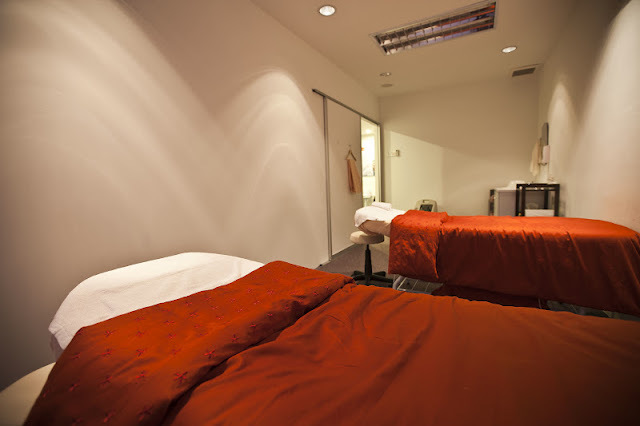 I will be undergoing a few treatments more and cant wait to show you the results! Till then, have a look at the Facebook Page : VIP KOREANA to know more about them and book your appointment today! mention my name and get a cheaper price! yup, im so happy with the results, give it a try! hi, may i ask how much it cost per session? I read your blog and tried it. Hahaha. It's great. It's been 3 days since my fist session. Despite my face kinda peeling like a snake, I can feel the new skin under smoother and glowing. Can't wait for the second session. Hehe. Hi there so how is te FCR treatment going for you til now? Does is cause any side effects or anything like that? Thanks Michelle for sharing your experience. how many sessions needed for skin like you? for FCR perhaps 4 -5 only? may i know how much of the treatment? how long need to follow up treatment session & hw long can see result? be absorbed through the digestive tract first. very thankful if you could elaborate a little bit more. Appreciate it!